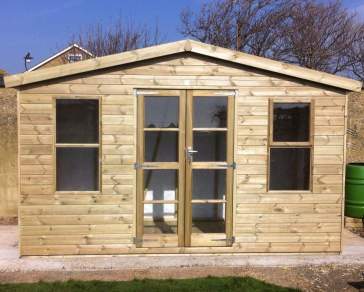 Here at ACE sheds, we offer a diverse range of 18 x 8 outbuildings. 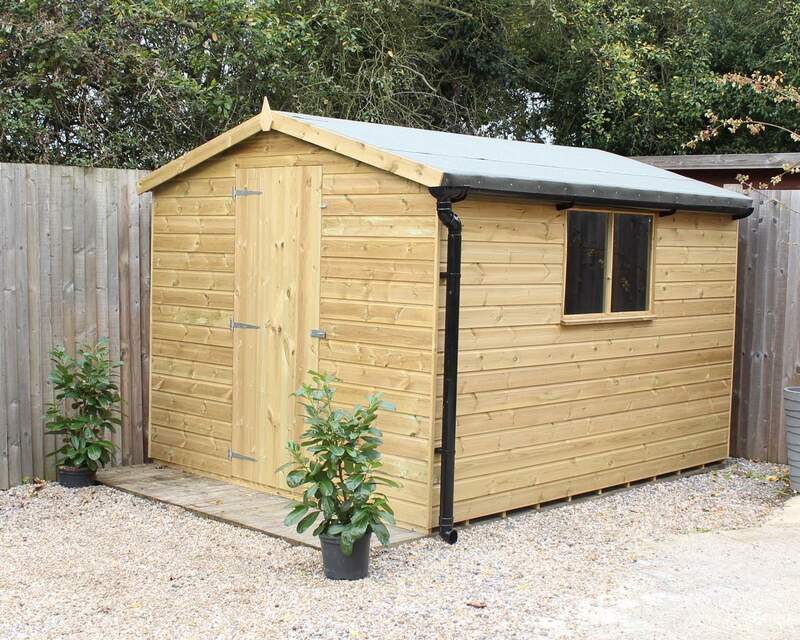 If you are looking for a quality shed which is large enough to suit a diverse range of activities you have come to the right pace. 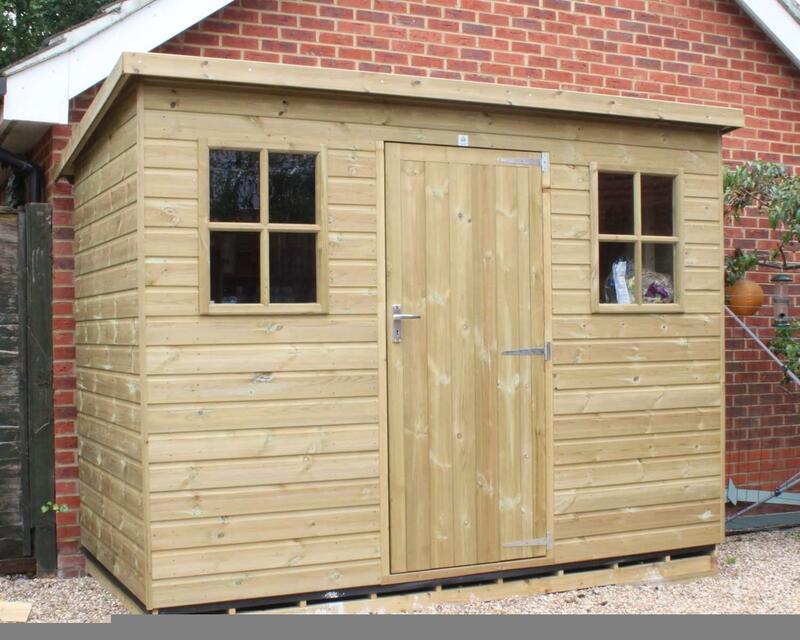 Our 18 x 8 premium sheds are built to a high standard by our expert team, here in Kent. 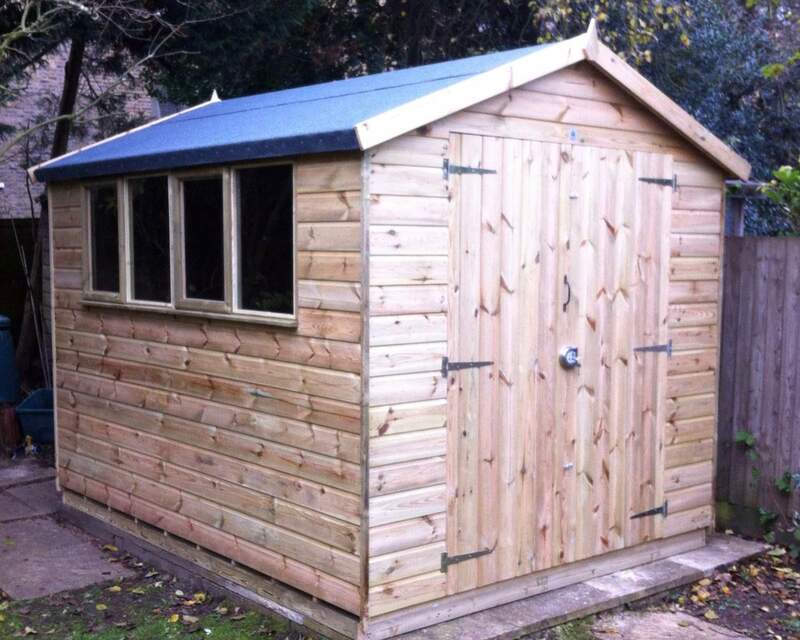 Our sheds are also totally bespoke, meaning that you can customize them as much as you like. We also deliver to Kent, Sussex, Surrey, London and Brighton for FREE. 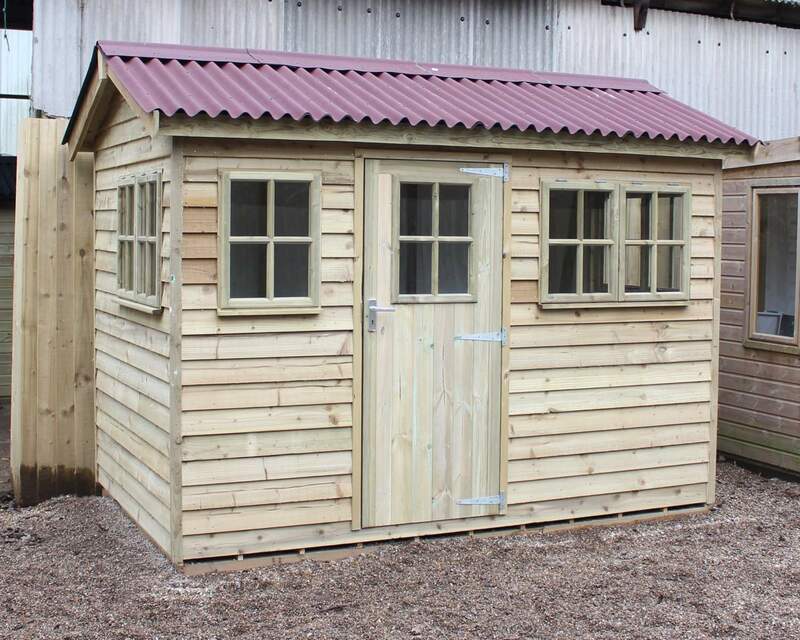 Whatever your outdoor space, one of our 18 x 8 garden sheds will be a great addition, allowing for practicality and comfort. 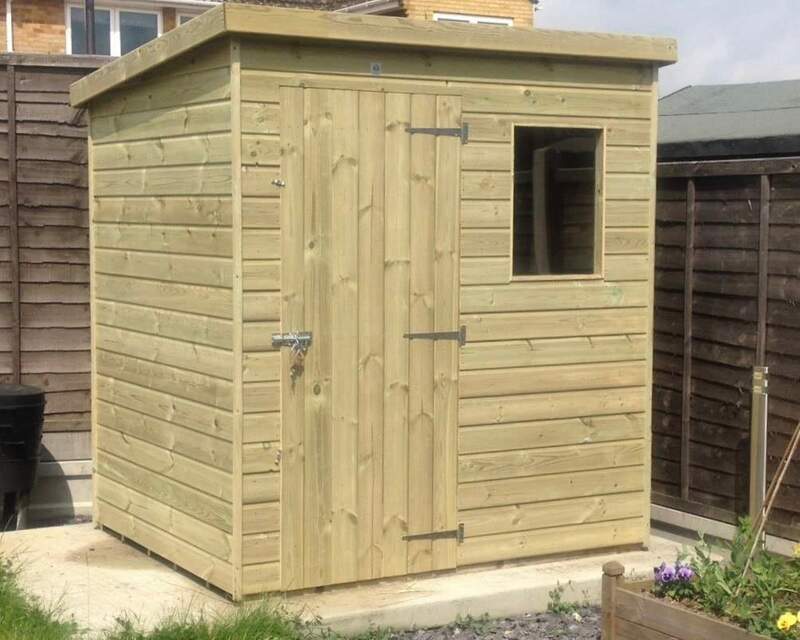 If your looking for a man cave to chill out in or a large area to store your tools, one of our outhouses will be suitable for your needs. 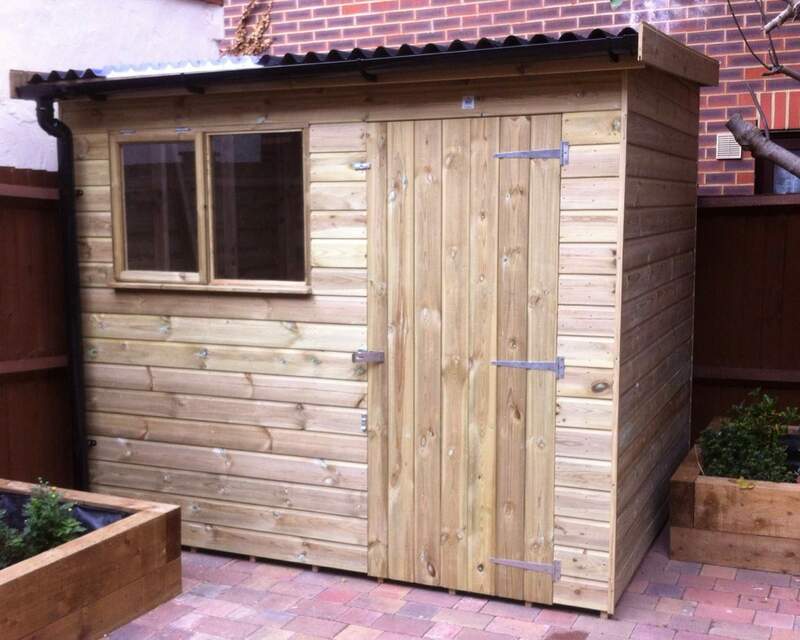 Our sheds are 100% pressure treated meaning the inside will stay dry despite rainy weather or damp ground. Our pressure testing ensures our 18 x 8 ACE sheds will last for years and require little maintenance. Our sheds are completely customizable, meaning you can build them specifically catered to your needs. 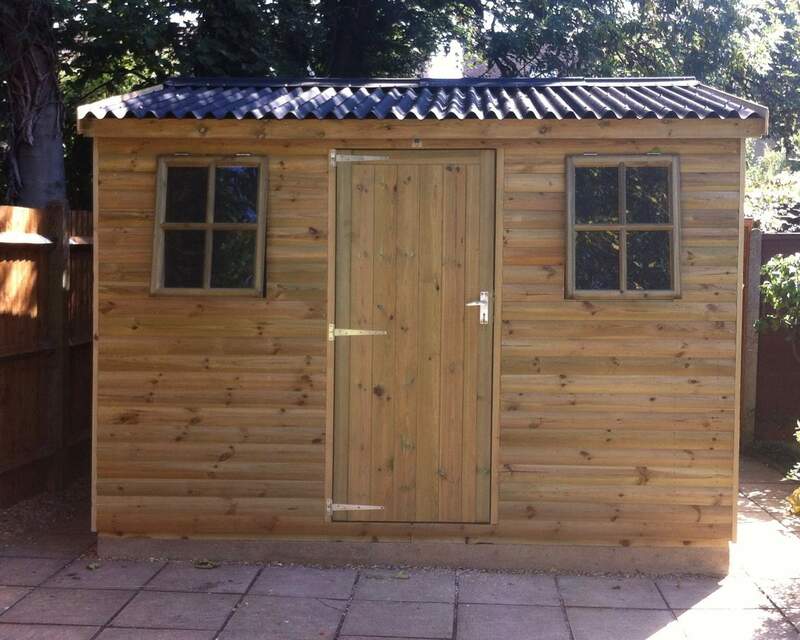 The type of cladding used or the extent of security measures can all be altered, allowing you to construct a shed which is completely bespoke for your requirements. If you need to store large objects, why not add a double door for ease of access? If you will be spending time in your shed why not add an extra window to allow a more for a more light and airy feel? All of these changes are possible with our 100% bespoke sheds. 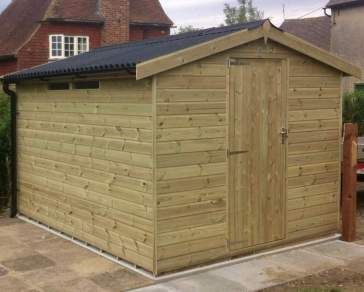 Delivery and installation are 100% FREE on all of our 18 x 8 outbuildings. As such, you can sit back and put your feet up while our team do the hard work as soon as you place your order. 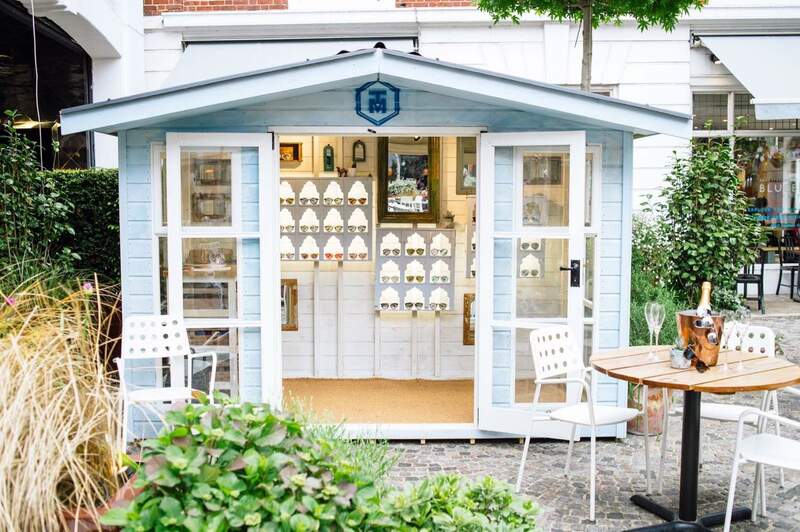 We offer free delivery to all of our customers in Kent, London, Surrey, Middlesex, and Sussex. If you’re unsure whether you qualify for this offer, check out our delivery page. If you need more information on our services, get in contact online or give us a ring on 01233 822042.